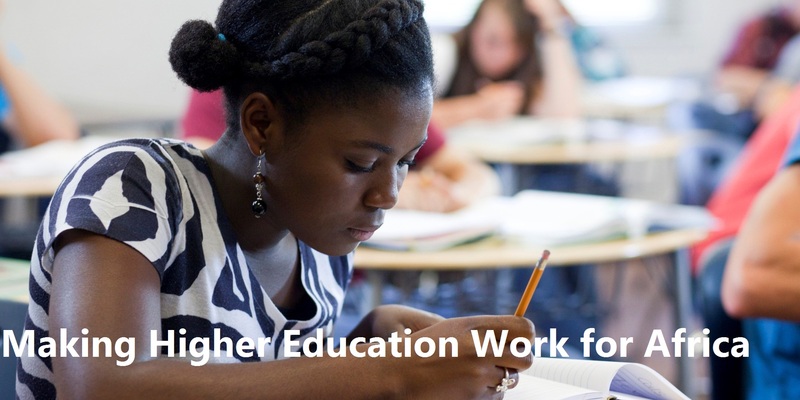 Higher Education, Science and Technology Ministers and Senior Government officials will meet in Lilongwe, Malawi 20-21 October, 2015 to deliberate on specific actions required to improve the status of higher education in Africa in line with the recent commitments on the Sustainable Development Goals, launched at the United Nations, last month. The two day Ministerial Dialogue will bring together 80 participants from over 15 countries from across Africa to deliberate on required actions to improve the higher education sector. 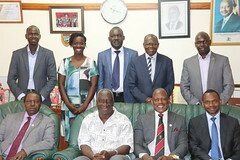 The meeting is being organised under the auspices of His Excellency, Prof. Arthur Peter Mutharika, the President of Malawi who is has committed himself to working to improve collaboration and cooperation in the field of African higher education. The meeting follows a Side Event hosted by His Excellency the President of Malawi at the United Nations headquarters in New York, on 26 September, 2015 during the 70th United Nations General Assembly . The senior leaders will deliberate on the outcomes from the side event at the UN.